Bath mats are nowadays seen in every home. They prevent us from slipping on the wet floor and the significance of these is now being recognized by many. These bath mats not only are protective but they also act as a decoration if chosen rightly. The smooth tiles in our bathrooms can be dangerous if we neglect. Once the steam or the water drops on the smooth floor, there are chances that one can tumble. So, keeping the safety concerns in mind, one can buy the bath mat sets which are now available online too at shoppersstop.com. 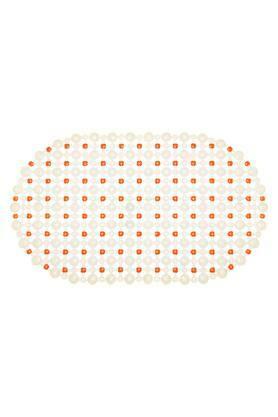 The store has bath mats from brands like Back to Earth, Freelance, House This, Ivy, Interdesign, Spaces, and Spread. The bath mats also have plastic suckers on the back side that prevent it from slipping. 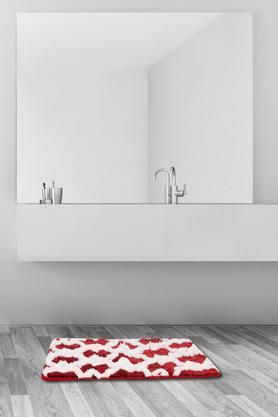 These bath mats are gorgeous and help enhance the style and beauty of your bathrooms. One can choose the style and the design keeping the interior of the bathroom in mind. One can also choose the bath mat sets that are mostly available in sets of 2 and both are made available in different shapes and sizes. Most of these mats have a very plush texture and are made of a durable cotton material that lasts long. 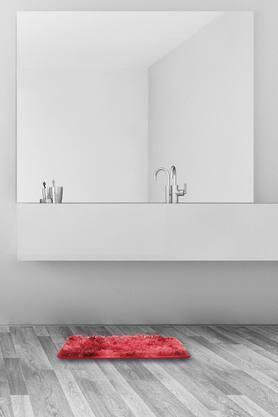 One also must select the right kind of a bathroom mat as this is crucial if you are designing your bathroom. 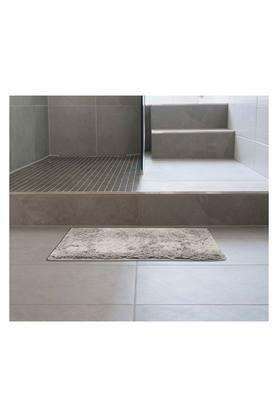 The bath mats act as the main focal points in the bathroom and most of the people who step into getting drawn towards them. This holds true if you have a tiled floor. Many people have a different view when it comes to bath mat sets. While some people don’t give much a preference to how it looks, they are others who make sure to choose a quality material as one put’s their feet on it. What do you feel about these? Well, it can be said that these quality bathroom mats are now available at affordable prices and just like other home accessories, the prices of these bath mats too have come down and this means that we can get what we want without worrying about spending too much. One always needs to choose two bath mats. They can be identical or of a different design as these have to be changed quite regularly. 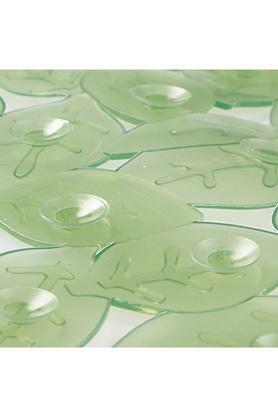 This way you can avoid the pressure of washing them, drying them and using them back on the same day. Always have a spare one for the convenience. 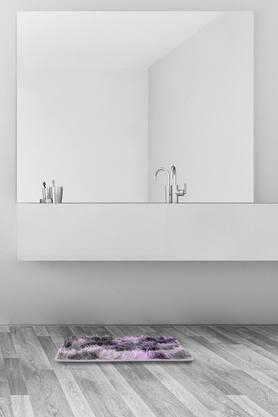 If you are planning to get your bathroom remodeled or want to give it a quick makeover, then you can start with choosing the right kind of a bathroom mat. Just browse through the various designs that are available online and purchase the best. Shoppers stop has the best of the collections that are otherwise not available in a local store with ease. 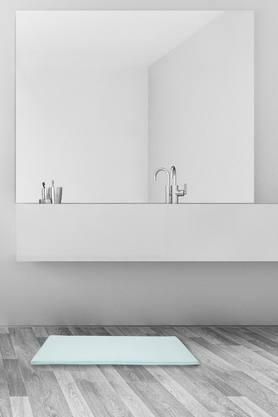 If you are one of those who hasn't tried using a quality, well-designed bath mat yet, then go right ahead and buy one to give your bathroom an instant makeover.